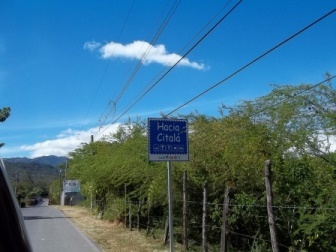 The village of Citala is located at 715 m above sea level, and 93 km from San Salvador. 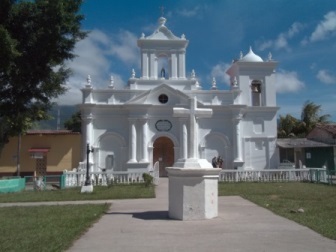 Geographically it is located in the department of Chalatenango. 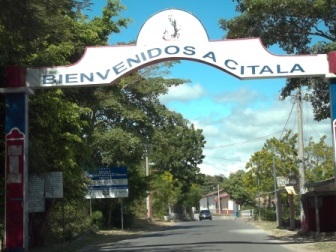 Citala is the farthest municipality to the north and borders with the neighboring country of Honduras. Cacique Copan Galel fought his last battle in Citala, right after leaving his city of "Copan" in Honduras. Citala in mayan language - chorti means "place of abundant stars" or "river of stars". The day of San Francisco de Asis is one of its major festivities, October 3rd and 4th; and the day of Virgin Concepcion celebrated every December 8th. 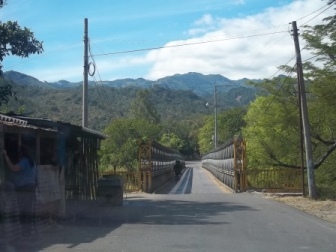 The Peñon of Cayaguanca, is a popular spot for trekking.